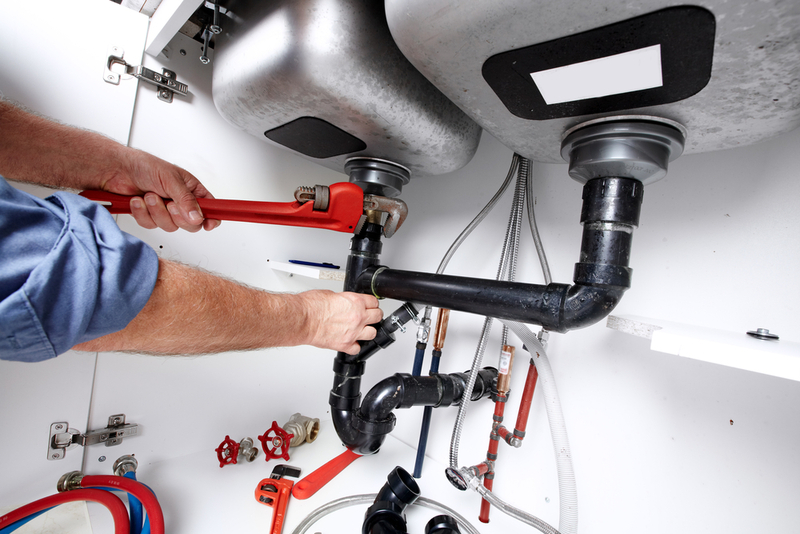 Plumbing services have traditionally focused on fixing specific issues, such as leaky faucets and clogged piping. However, greater value can be provided to clients when the underlying causes are also addressed. This approach is also lucrative for plumbers, leading to a wider service offering. Many plumbing issues have causes that are not evident. For this reason, previous problems will simply reappear in other parts of the installation, unless the root of the problem is solved. 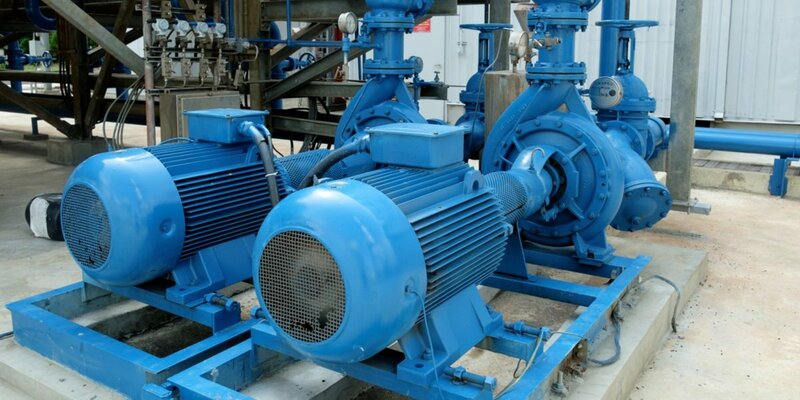 Poor water quality and excessive pressure are notorious for causing various problems, which may seem unrelated at first. 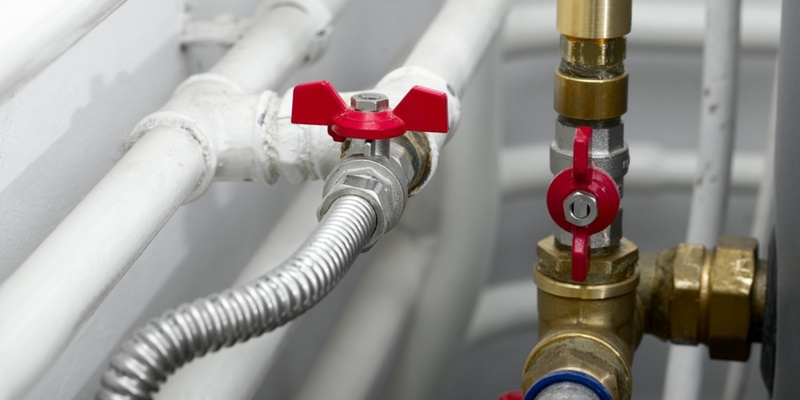 Improve your plumbing system and save on pumping and heating. 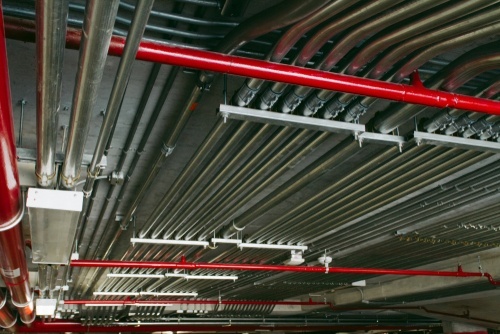 Since a plumbing installation is composed of many interacting components, problems should be addressed with a whole system approach. 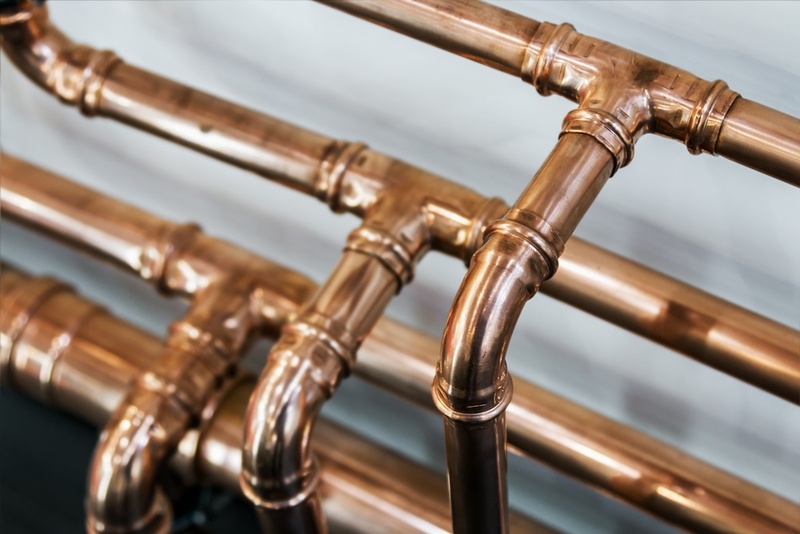 When plumbing issues are fixed in isolation, their root causes may remain undetected for years, and the cumulative reparation costs can be significant. When the water supply has a high concentration of particles, the negative consequences affect many plumbing components. For example, calcium deposits may accumulate in plumbing fixtures and pipes, reducing the water flow below its design value. Tall buildings are affected the most by sediment - at hours when water consumption is high, the upper levels of a building may only get a drip. Water flow problems are often attributed to pumping issues or a low supply pressure, but sediment accumulation is also a likely cause. However, the removal of sediment deposits is only a temporary solution if the poor water quality is not addressed - sediment will simply build up again over time. Sediment can accumulate inside a water heater, creating a barrier that reduces heat transfer. 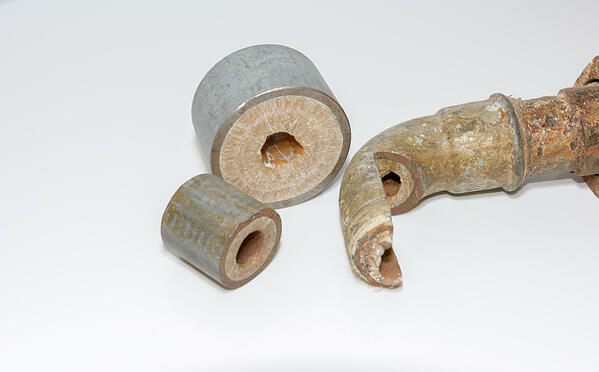 This reduces the heating efficiency, which leads to higher energy expenses. In most cases, water heater manufacturers void the equipment warranty if there is evidence of low water quality. 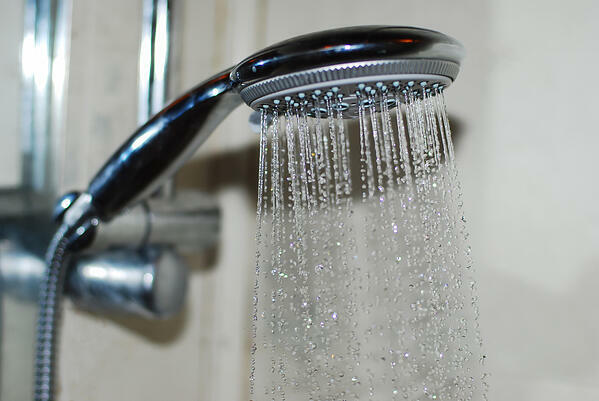 Sediment accumulation not only reduces energy performance, but may also force you to pay for a new water heater. The combination of clogged pipes and a poorly-controlled water heater can be very dangerous for occupants. A reduced flow with the same heating input results in a higher water temperature, and this can cause severe burns in extreme cases. Landlords who lack effective control systems for water heaters may face legal consequences if a tenant is burned. 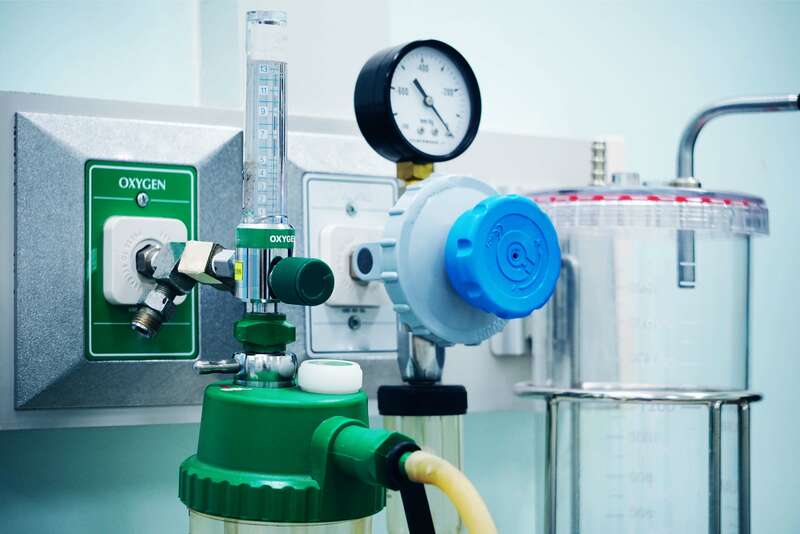 When it has been determined that poor water quality is causing plumbing issues in a building, a water treatment system can be a permanent solution. 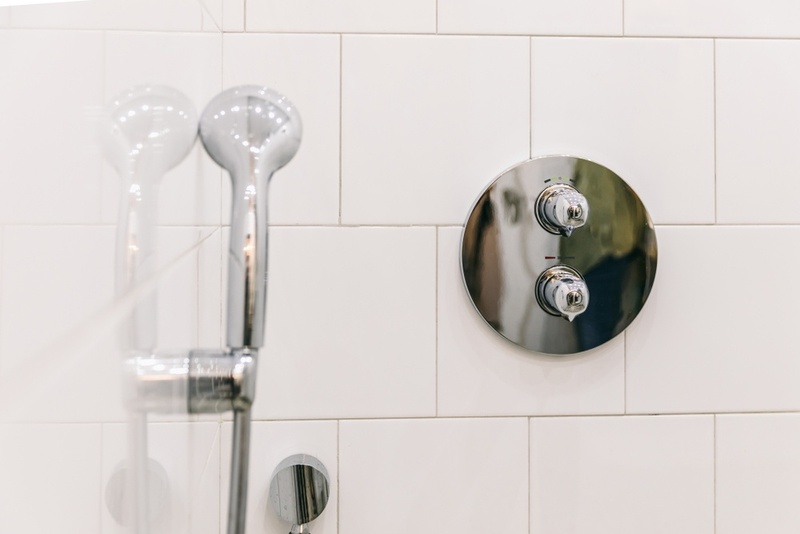 The benefits include an increased service life for plumbing fixtures, reduced heating costs, adequate flow, and a healthier water supply for occupants. Excessive water pressure causes plumbing leaks, since the existing seals and unions are not designed for it. 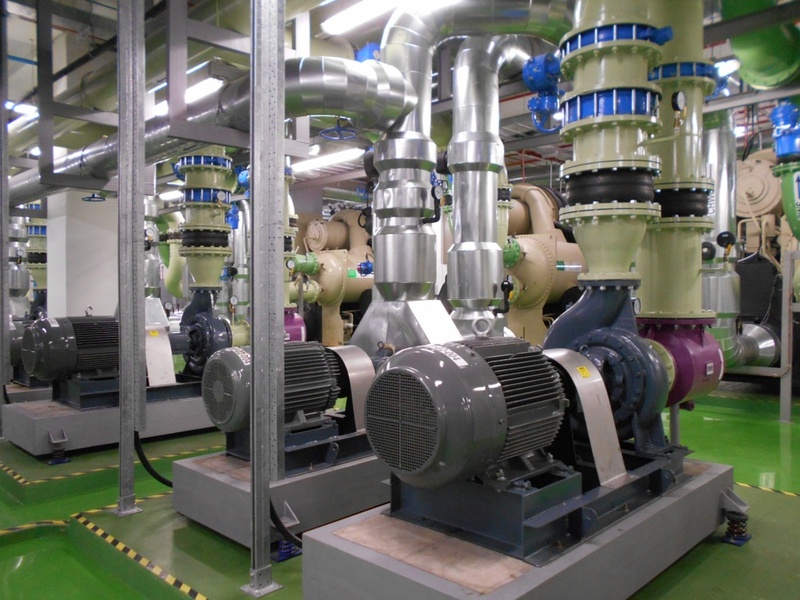 High pressure also increases the mechanical load on piping, which can damage supports and unions over time. 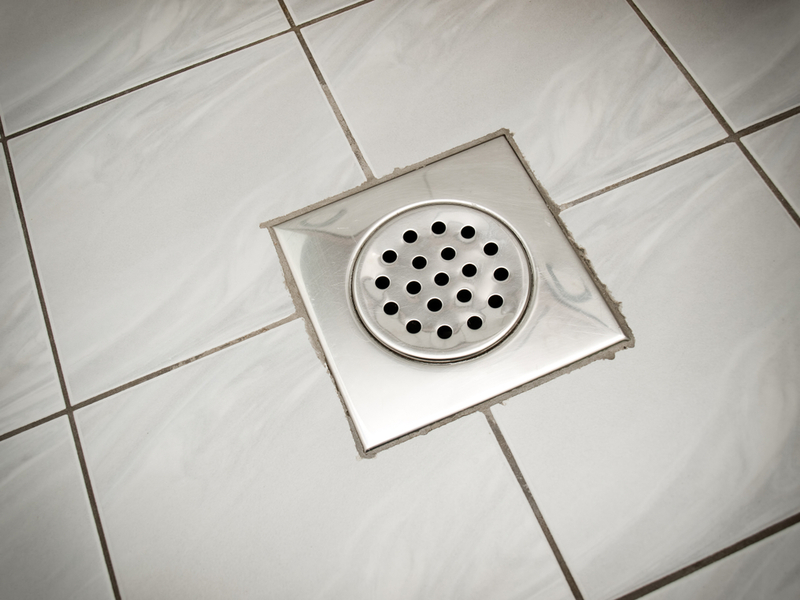 Plumbing fixtures suffer a service life reduction when they are constantly subject to excessive pressure. This can affect even larger and more expensive appliances like dishwashers and washing machines. 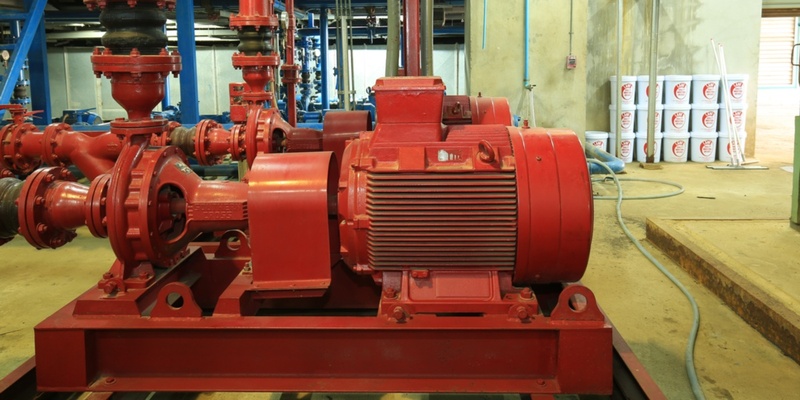 High pressure issues can be easily fixed with a pressure reducing valve, which is then adjusted as needed. However, just like with water quality issues, the first step is identifying the problem. The best recommendation is getting a professional assessment of your plumbing system, since the root causes of common issues may vary. 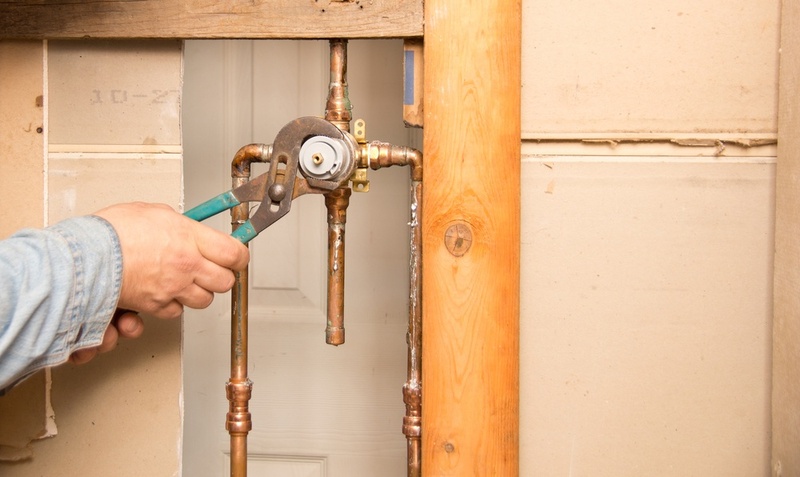 The most effective way to address plumbing issues is by never allowing them to happen in the first place. 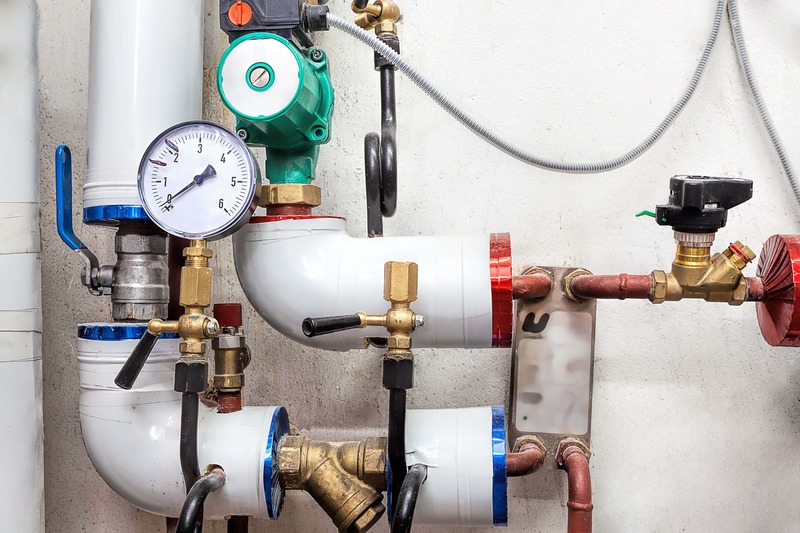 A professional plumbing design guarantees that all fixtures are specified correctly, while ensuring that the pumping system and water heater match the building needs. 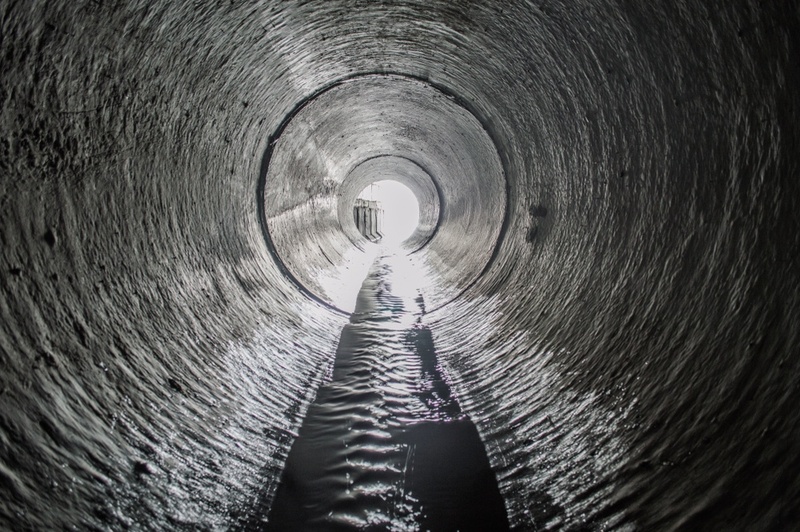 Why Are Sewer Gases Escaping from My Drainage System?